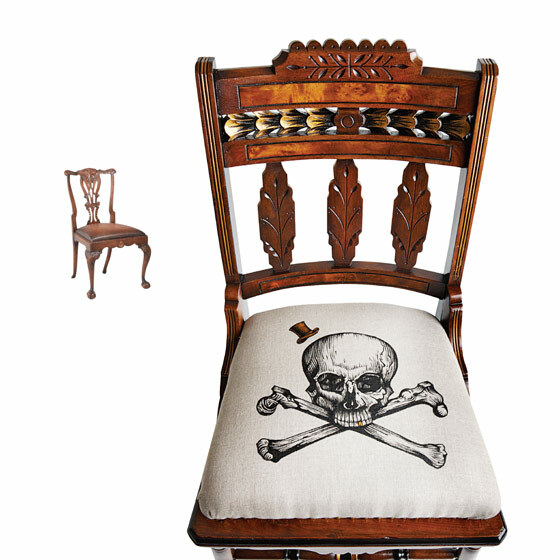 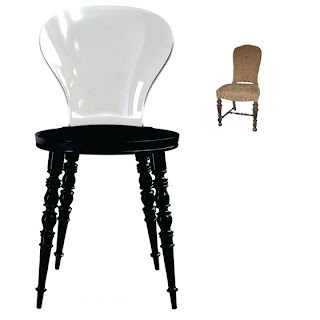 Skull chair from Funkiture, Black chair with turned legs from xo design. Both images via New York Magazine. 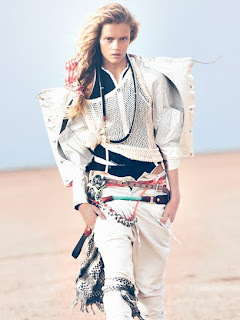 Teen Vogue "Desert Storm: Hot Summer Fashion". 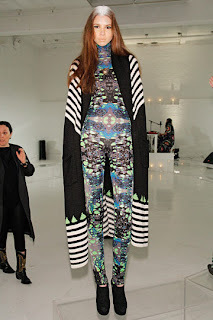 I interned with Mara Hoffman many moons ago- it was an amazing experience. 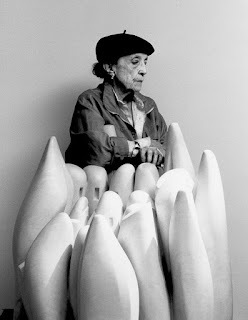 I am in love with her F10 creations. Image via Bleach Black via Gerlan Jeans. 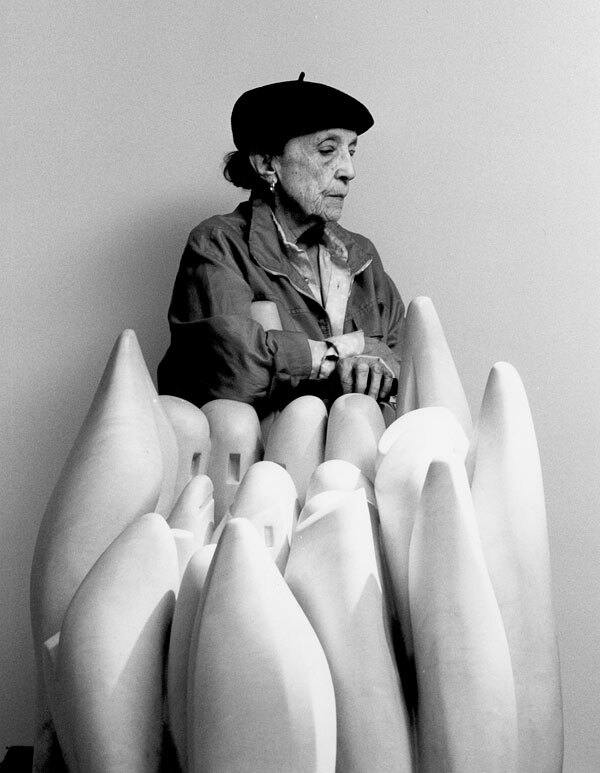 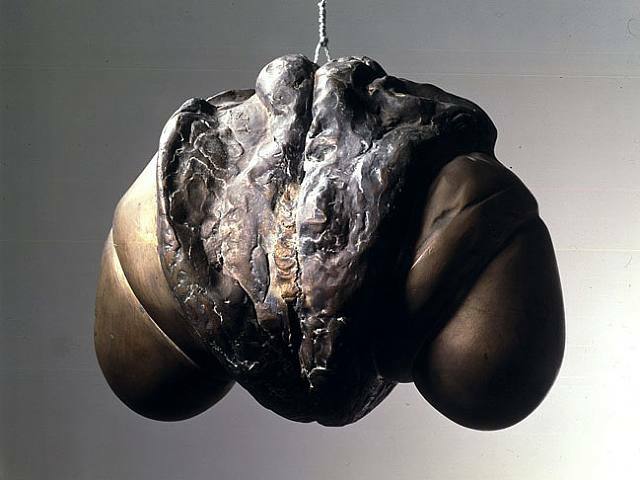 Louise Bourgeois December 25 1911- May 31 2010.